No One- Against No one. 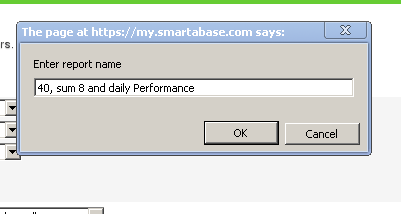 Save Reports appear at the top of the Performance Profile Page to use again. The report may take some time to generate. 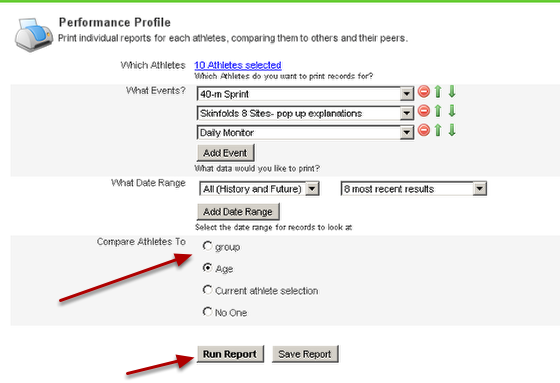 You can extract the files, or click on an athlete's file to see their Performance Profile pdf report. The image here shows a small snapshot of the report generated that compares the athlete's data against others of varying ages. 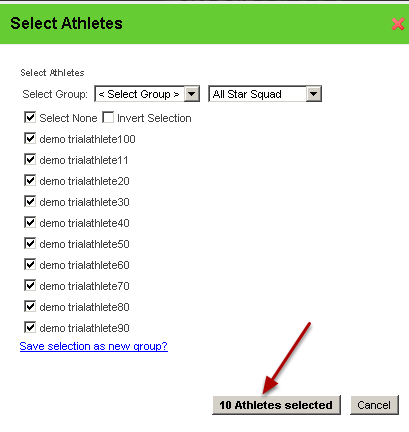 The pdf reports can be e-mail to the athlete if you require. If you find the fields that you need are not being pulled into the report from specific forms, contact your administrator.